London’s Hunterian Museum and the Royal College of Physicians join forces to celebrate the lives of legendary anatomists and medics, William and John Hunter and the gory world of Georgian medicine. Together, they are two of the most famous brothers in the history of medicine, and certainly the most renowned siblings from the gory world of Georgian anatomy. One a physician, the other a surgeon: William and John Hunter were born 10 years apart in 1718 and 1728. 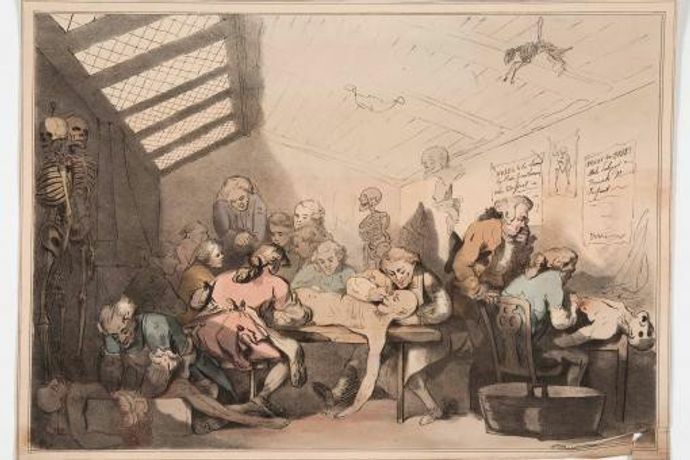 Devoted working partners and pioneering collaborators, they established the acclaimed (and notorious) Covent Garden anatomy school in London’s West End, published ground-breaking research and revolutionised British medicine. Then they fell out, catastrophically and permanently. This special event tells the story of these two remarkable siblings, their tumultuous relationship and the sometimes shocking realities of 18th century anatomical study. All in an evening marking three centuries since the birth of William Hunter, legendary anatomist, prominent physician and pioneering man-midwife. 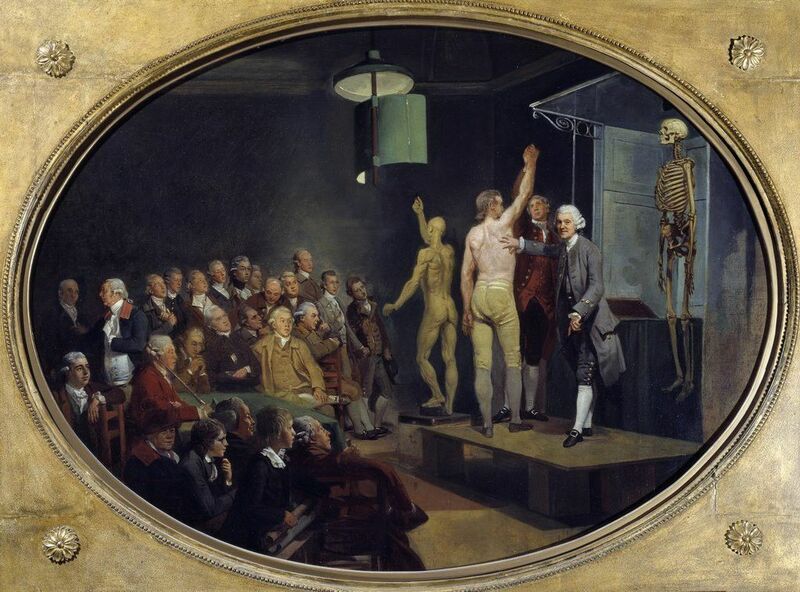 Joining forces to mount this unique tribute are the Hunterian Museum at the Royal College of Surgeons, and the Royal College of Physicians. During the course of the event a lecture and tours will recount the two men’s intriguing lives, explore their astonishing achievements and highlight their magnificent legacies: including the museums in Glasgow and London that bear their names and house their collections. 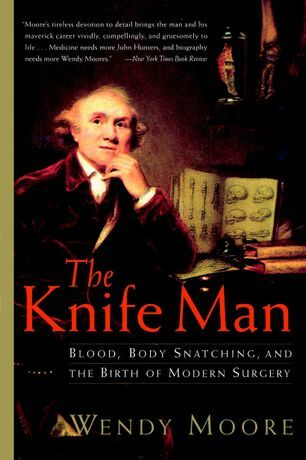 In her talk, award-winning author of The Knife-Man Wendy Moore will reveal William and John's stormy personal bond as both brothers and professional rivals in a bloody and ruthless medical world, where surgeons and physicians rarely saw eye to eye. Exclusive new tours of the Royal College of Physicians' museum collection will further illuminate the often complex and strained connections between the professions, delving into the frequently gory and amoral environment of eighteenth century medicine and anatomy. Items featured include centuries old ‘anatomical plates’ made from human remains, a 17th century surgical toolkit, bloodletting equipment and historical portraits from the college’s collection. A rare opportunity to plunge into the blood-soaked world of Georgian anatomists and medics, this evening may not be for the faint hearted, but will fascinate anyone with an interest in the history of medicine, science, society, and our understanding of the human body.